The most recent fallout from the fiasco at the Malheur Wildlife Refuge is the pending arrest of Jake Ryan involving Sanders County Sheriff, Tom Rummel. 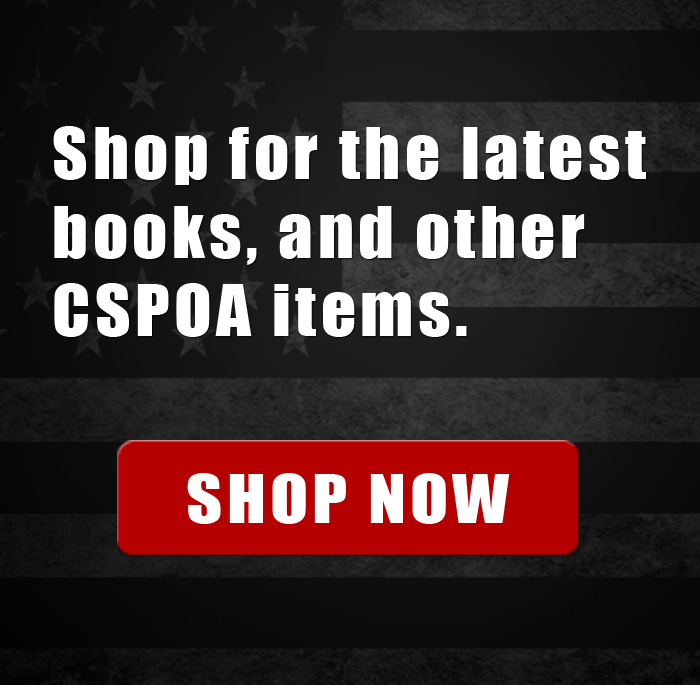 The CSPOA has been inundated with requests to intervene, condemn, or otherwise help resolve the entire conflict. 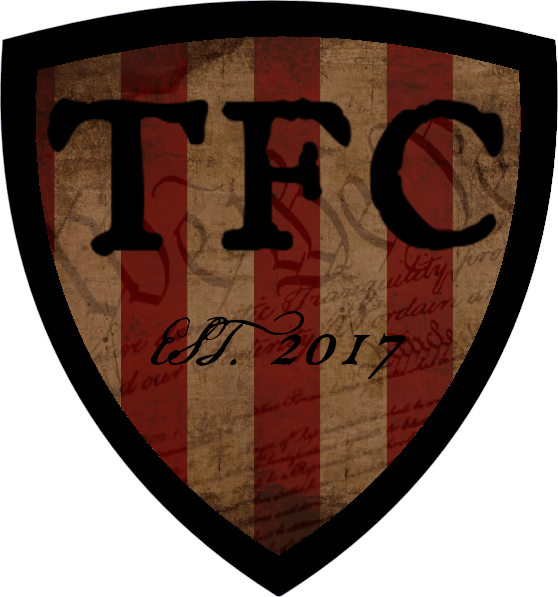 Therefore, we are now issuing a statement regarding our official stand concerning this incident and all related follow up by government, which has been commissioned by the people to secure life, liberty, and property. Let it be known that the CSPOA stands firmly against the unjust and unlawful re-incarceration of Steve and Dwight Hammond. Even their initial sentencing was unconscionable and forced by the BLM. 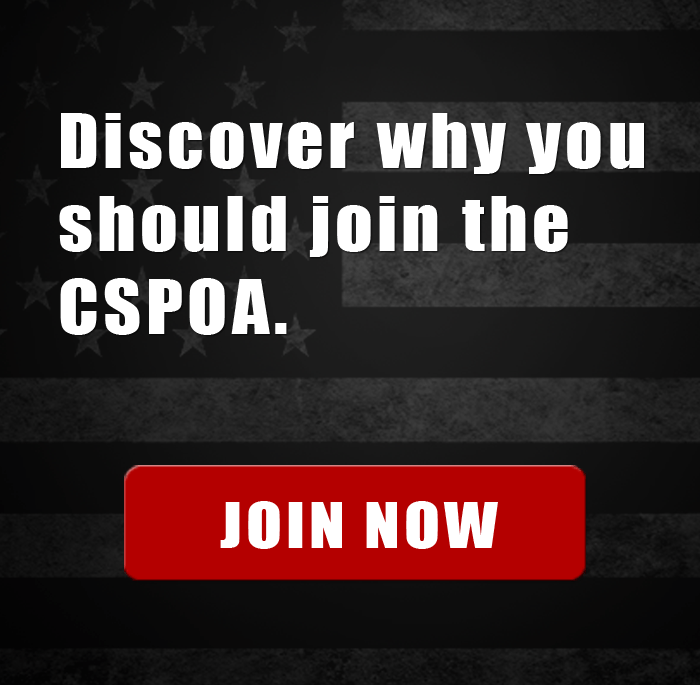 They served their time and paid an excessive fine of $400,000, in direct contradiction to the Eight Amendment which prohibits “excessive fines or bail.” The CSPOA condemns all government officials who had anything to do with causing, or allowing the Hammonds to be charged this outrageous fine and be punished for the same crime twice. We fault every Oregon and Harney County Public Official, especially Governor Brown, who allowed this to happen. Many BLM (Bureau of Land Management) and Forestry Service employees have been guilty of much worse, but heretofore have not been charged with domestic terrorism, or arrested, fined, or even disciplined. This violates the “equal protection” clause of the Fourteenth Amendment. We condemn all such lawlessness by government agents at all levels and we will fight to secure fairness and protection for all Americans from such heinous behavior. Secondly, the CSPOA does not advocate violence of any kind, nor armed confrontation with government officials. 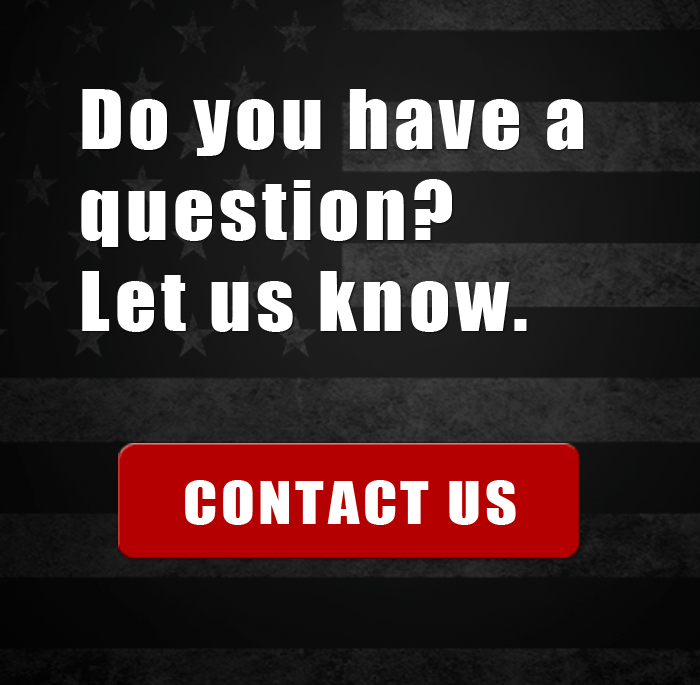 We believe that all citizens should stand on their constitutionally protected liberties and that all sheriffs, peace officers, and public officials should do the same. Anyone committed to acts of civil disobedience MUST FIRST communicate your plans with your sheriff and ask for both his appraisal of your plans and his support and assistance. No one has the right to demand that their sheriff risk his life, family, and career for something you did not ever discuss with him beforehand. 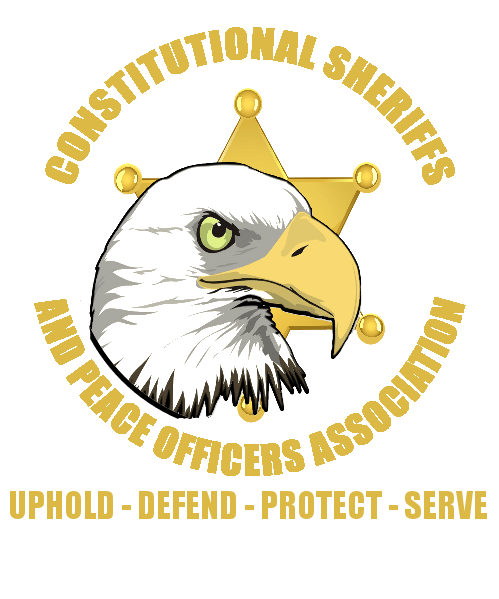 The Constitutional Sheriff movement is one of working together, the people with him or her, to peacefully and effectively assemble and restore Liberty in America. Time is of the essence, let us be wise in developing worthwhile and effective solutions. General Washington at times ran from battles or skirmishes in order to be able to win a battle later. It takes vision and courage to do so, and being “wise as serpents and harmless as doves” is essential. There is power in meekness and strength with wisdom. If we are ever to be truly successful then we must come together in unity with this approach in mind.